As a Canadian company, we are proud to have customers across the country – from coast-to-coast. We’re even prouder to service a number of different industries that make up the fabric of Canada – including public safety, oil and gas, agriculture, recreation and more. 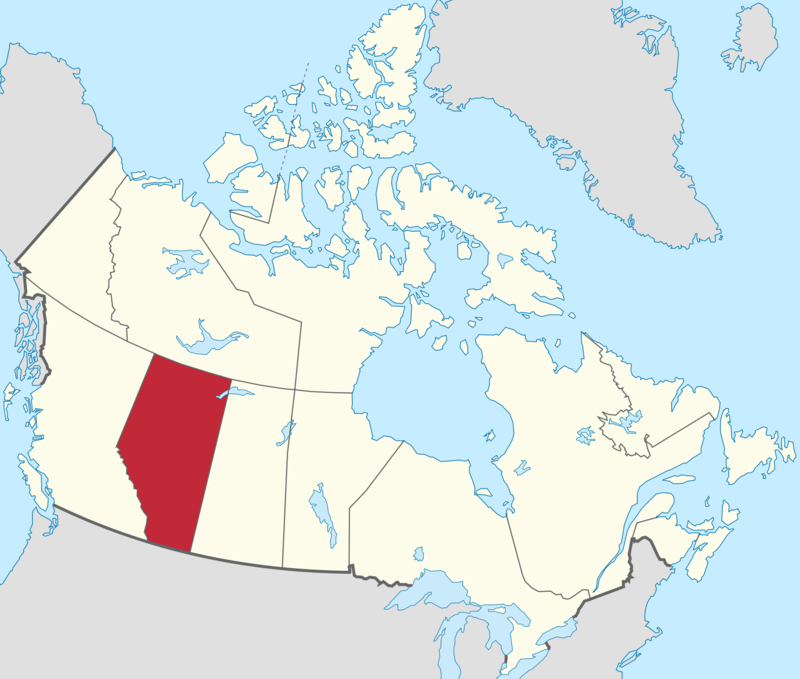 In fact, we’ve serviced all of those industries in Alberta alone! In 2016, and in years past, the province has been a busy place for us here at Nova Communications. Just like the rest of Canadians, Albertans are hardworking people, who put in long days on the job, but require communication with their team while they do it. Red Neck Steam – We have been working with this company for a number of years, and with great success. Nova has worked with the team at Red Neck Steam to provide them with everything they need to keep their crew safe – from intrinsically safe radios to headsets for communication on their oil and gas sites in the province. Jasper Fire Department – When firefighters get a call to respond, they are thrown into dangerous situations. One thing they need in these times is communication. 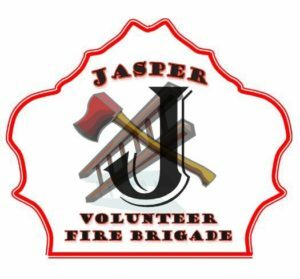 Nova Communications has provided Jasper Fire Department with pagers and accessories for its team, along with two way radios. 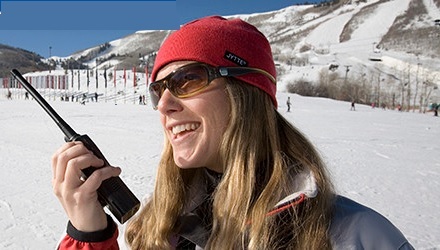 CTM Services – At CTM, they get two way radios, and they get the value of them. 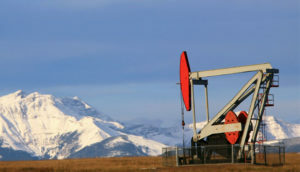 Located in Medicine Hat, Alberta, their team builds and supplies the products necessary to support projects for Alberta’s oil and gas industry. Well, Nova Communications has had the pleasure of providing their team with Motorola mobile two way radios for use on some of those projects. A win-win for both sides. 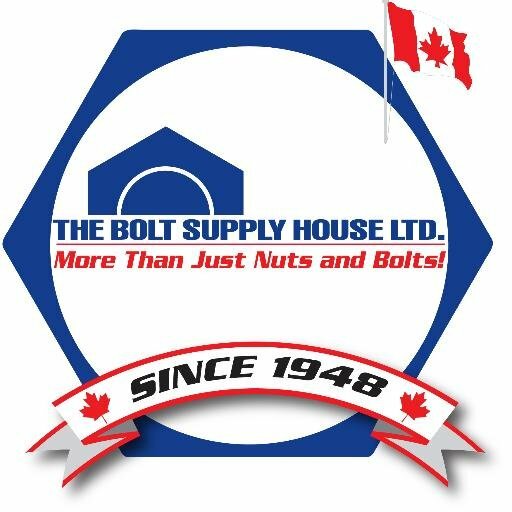 Bolt Supply – Located throughout Western Canada, Bolt Supply is the one-stop shop for industrial and safety products, with a focus on value. 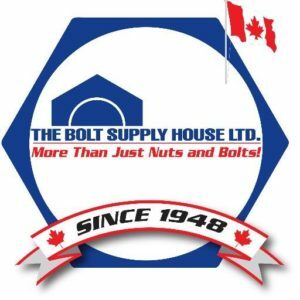 Nova has provided the team at Bolt with Intrinsically Safe two way radio accessories for their projects. As they say, “Quality is everyone’s job” and we couldn’t agree more! Mike Muir – Mike is an individual not a business, but he saw the value in two way radios for his needs. As someone who is taking advantage of the beautiful ski hills that Alberta has to offer, he worked with Nova Communications to find radios that could keep him in touch when he needed it most on the hill. He has used the BPR40’s for this, and finds they work well for his needs! 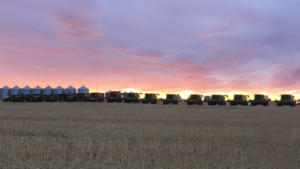 Woolliams Farms – Located in southern Alberta in Airdrie, Woolliams Farms has done everything from buying and renting from Nova Communications – depending on their need. 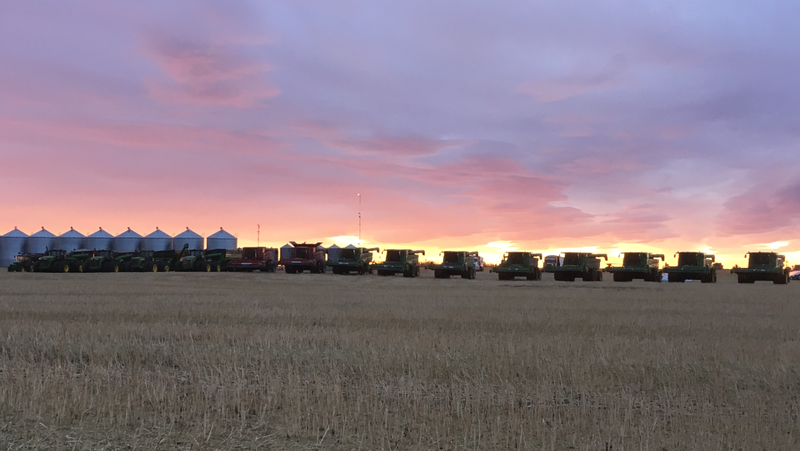 This year, for example, the team required extra two way radios for their harvest and needed a quick turnaround to complete the task before the snow flew. Well, with rentals from Nova, that was achieved! From sun up to sun down, the Woolliams team is at work, and from sun up to sun down, they can communicate better because of their radios – both portable and mobile. From big industry to small, Nova Communications has the knowledge to help you and your team communicate – and when you do, your productivity and safety are better for it. With more than 30 years in the business, our team of two way radio experts can help you figure out what your company needs. Contact us today for more information or request a consult with one of our experts below for two way radio advice in Alberta or beyond!